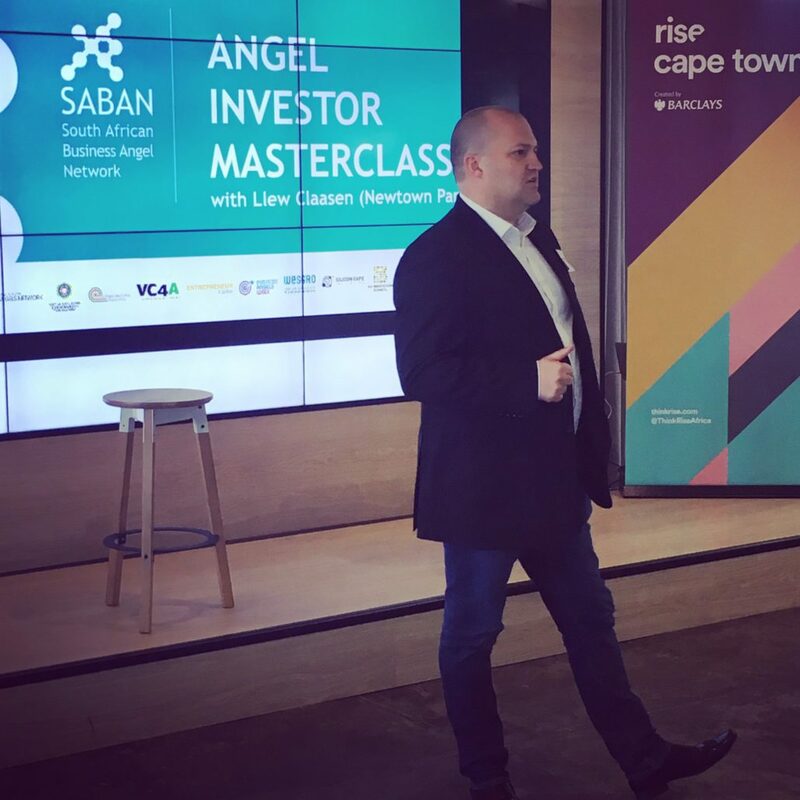 SABAN hosted an Angel Investor Masterclass at Rise in Cape Town with Newtown Partners’ Llew Claasen and about 25 prospective or current Angel investors. Angel Investors utilise their own experience and network to extend the start up entrepreneur’s opportunity and ability. Focus on an industry segment that is underserved by existing solutions. Start ups that do something a little bit better are a poor bet.